Roadhogs are a cut above the rest. 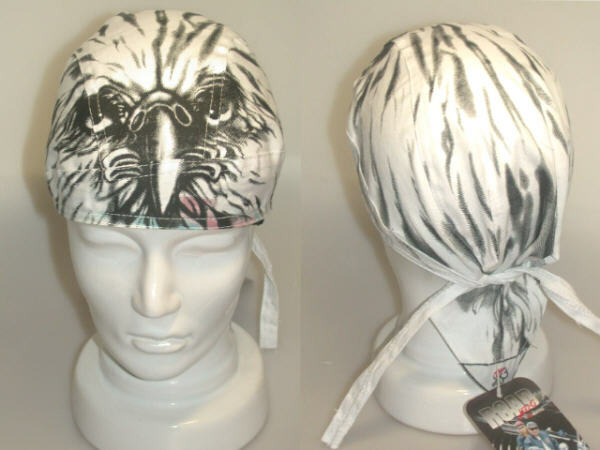 Take our Flydanna design and add 3 important things: custom registered designs, heavier fabric, and a quality sweatband. These are tougher than the rest! One size fits all. 100% cotton.